SEATTLE--(BUSINESS WIRE)--Mar. 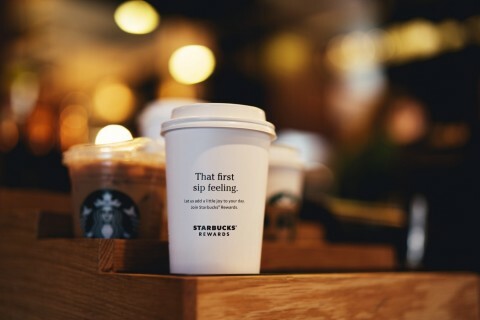 19, 2019-- Today, Starbucks (NASDAQ: SBUX) announced a suite of enhancements coming to its rapidly-growing Starbucks® Rewards™ loyalty program, bringing more than 16 million members flexibility and choice when redeeming Stars at Starbucks® stores. Beginning April 16, all members will be able to earn and redeem Stars for Rewards immediately after joining the program, bringing instant value to its growing fanbase. Members will continue to earn 2 Stars for every $1 spent when using a registered Starbucks Card for eligible purchases at Starbucks stores.